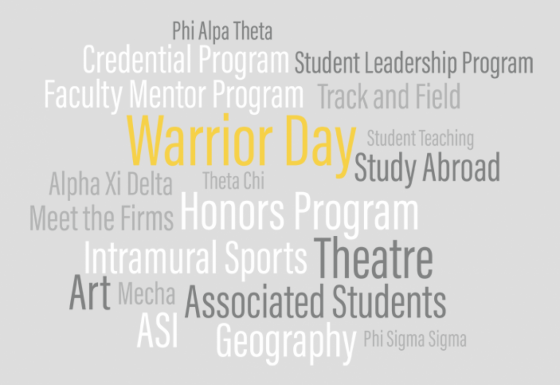 Recently, Warrior alumni shared their thoughts and opinions in our Alumni Attitude Survey. 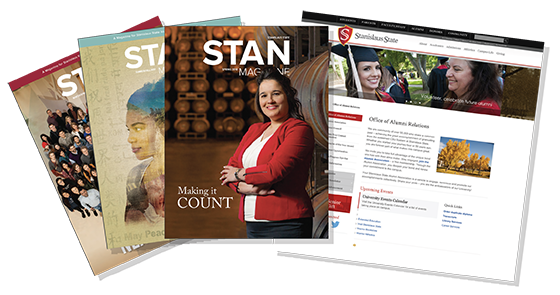 We learned a lot about your Stan State experiences and we want to share what we heard! Stay Tuned! 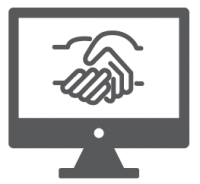 We’re launching an online Warrior Mentoring  platform where you can share your experience with a current student or recent graduate. for being a part of what makes our university great!